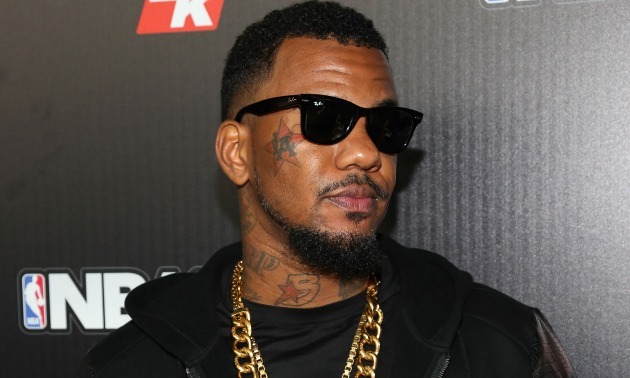 The Game has bought into one of 10 licensed Santa Ana, California marijuana dispensaries, The OC Register reports. He is now co-owner of the weed shop The Reserve. The Compton, California rapper is also cultivating specific strains of marijuana flowers and concentrates that will first become available at his Tech Center Drive shop with more to come by the end of 2016. The move shouldn’t be a surprise coming from The Game, whose home state was one of the first to legalize the medicinal use of weed. B-Real is another rapper who has bought into the growing marijuana business. He won a bid to open up his Dr. Greenthumb shop in February of last year. It has yet to open due to issues of getting approval from the neighborhood building association. The marijuana industry is expected to grow into a $7.1 billion dollar business by the end of this year, Forbes reports. As many states push to legalize Mary Jane for recreational use, as Colorado, Alaska and the United States capital Washington, D.C. already have, growth is expected.